Scaling Tips: Choose a pull-up option that allows you to complete at least 5 unbroken reps. 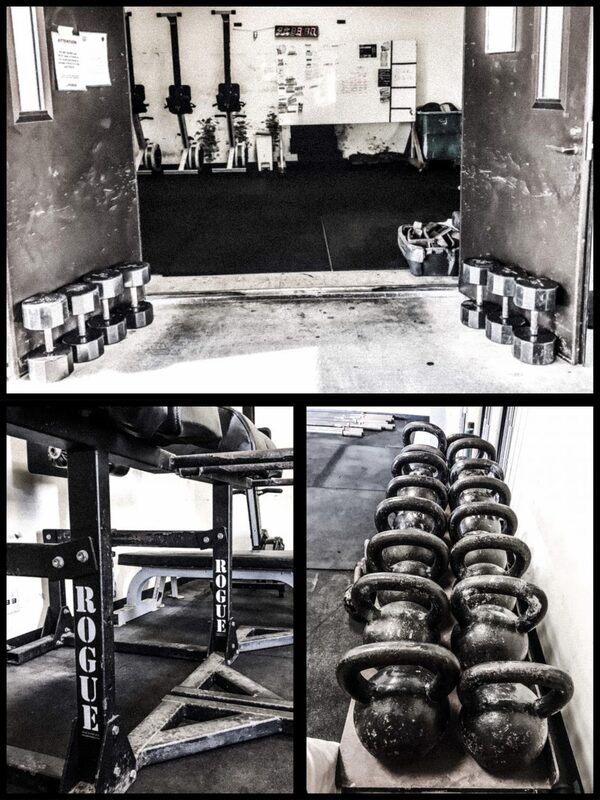 Select a load that allows you to complete the high pulls in no more than 2 sets during the first round. Please discuss with a trainer and consider the chest-to-bar pull-up option for your skills and abilities that will still be challenging. Make sure the DL weight will allow you to do as many reps as possible and not have drop weight during the workout. If you are unable to perform 10 DLHP unbroken, the weight may be too heavy.